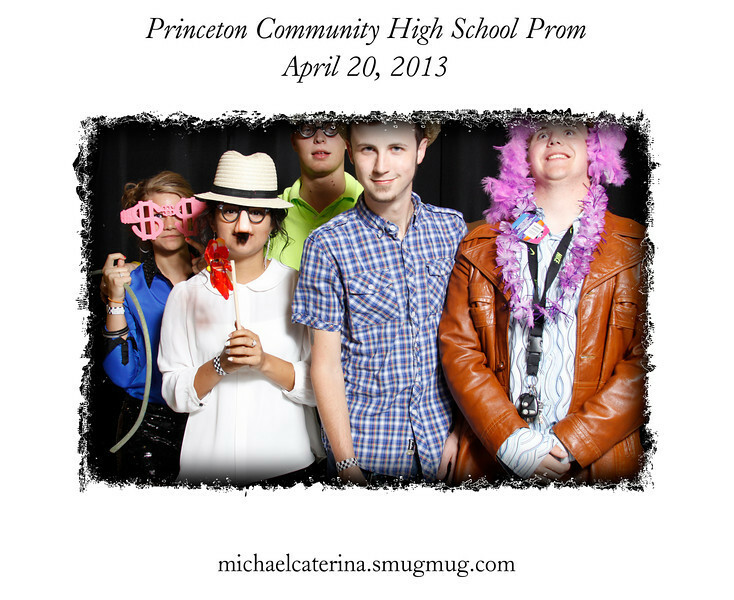 Photos from the Photobooth at the 2013 Princeton Community High School Prom. Feel free to download and print these photos for personal use for free. Hover over the image and click on the folder with the green arrow on it to save the photo. No commercial use, please. Thank you!